Rapper Dee Money is set to drop his much-talk about video “Marilyn Monroe” on Saturday, June 8. Dee Money featured UK-based Ghanaian Afro-pop star Fuse ODG on the song and of course in the video. 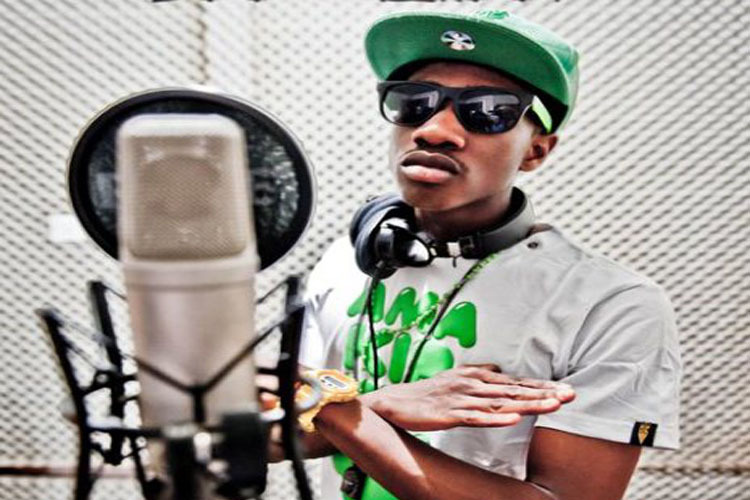 It also has a cameo role from Nigeria’s new Afro-pop sensation Dammy Krane. The video was directed by renowned video director Nana Asihene. BBA Update: A love sacrifice!